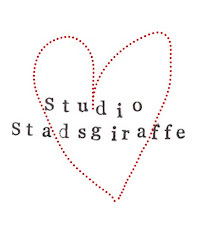 Stadsgiraffe: oh oh music oh music! The Barr Brothers. I don't think they will come over to the Netherlands anytime soon....what a shame but they have several gigs in the States and Canada.